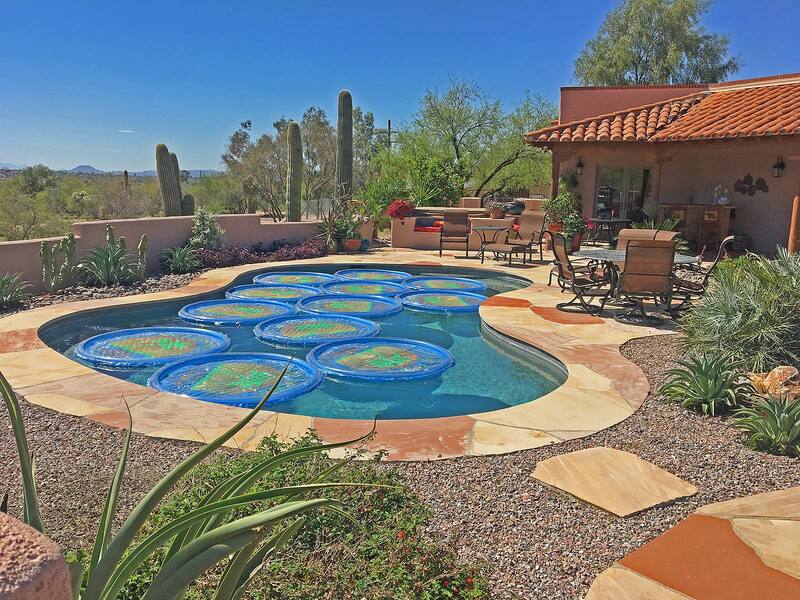 Absolutely the Best Pool Deal for Your Money in Tucson! 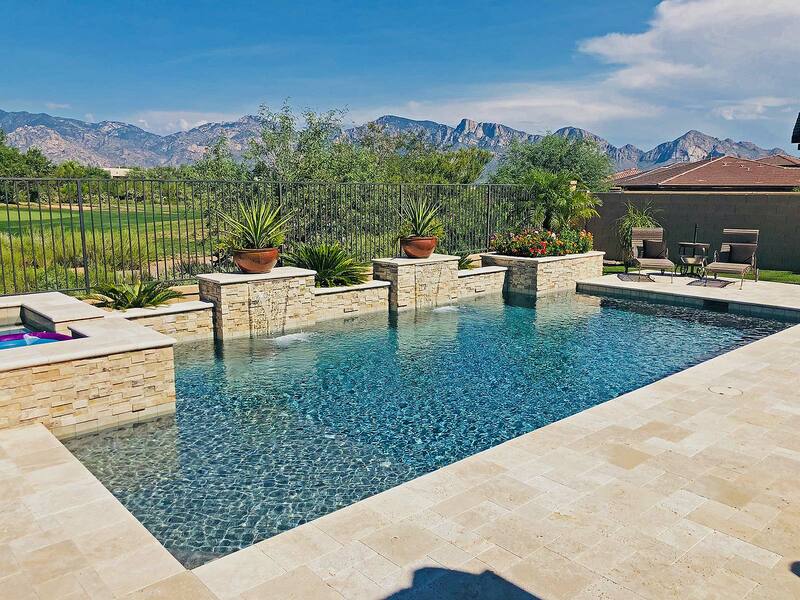 Pleasure Pools & Landscaping is proud to offer you unbeatable pricing on custom swimming pool, spa, barbecue, and other backyard installation or renovation projects. 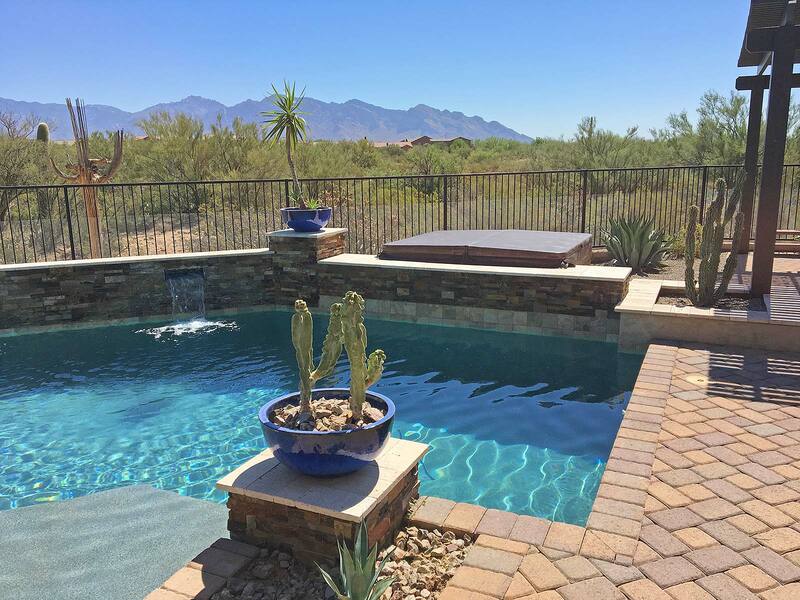 We've been in business for nearly 20 years, and in that time, we've installed thousands of backyard projects, worth more than 10 million dollars combined, across the Greater Tucson area. 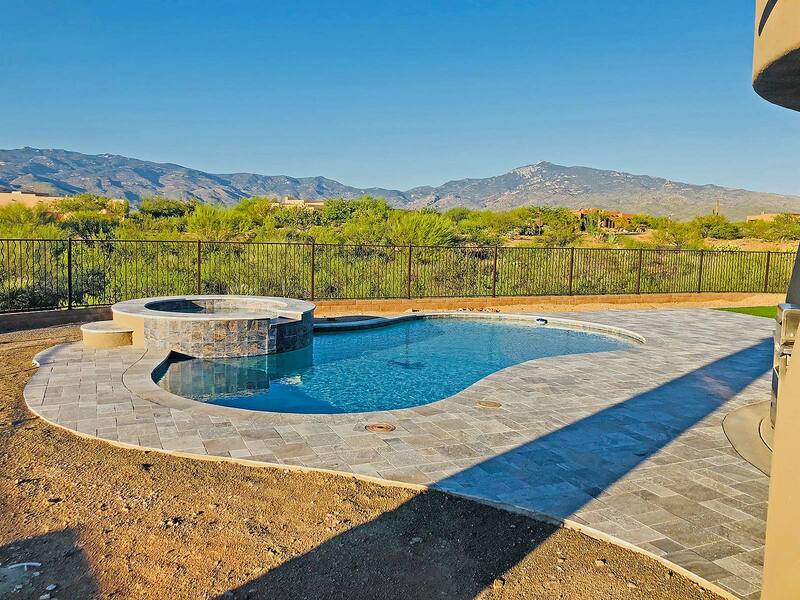 Check our A+ rating with the Arizona Registrar of Contractors. Our license numbers in the Arizona Registrar of Contractors are: Arizona License ROC166025 and Arizona License ROC201430. We are an A+ rated company with the BetterBusinessBureau and have NEVER had a complaint. ©2019 Pleasure Pools & Landscaping. All rights reserved. | Website design by Bohnsack Design.